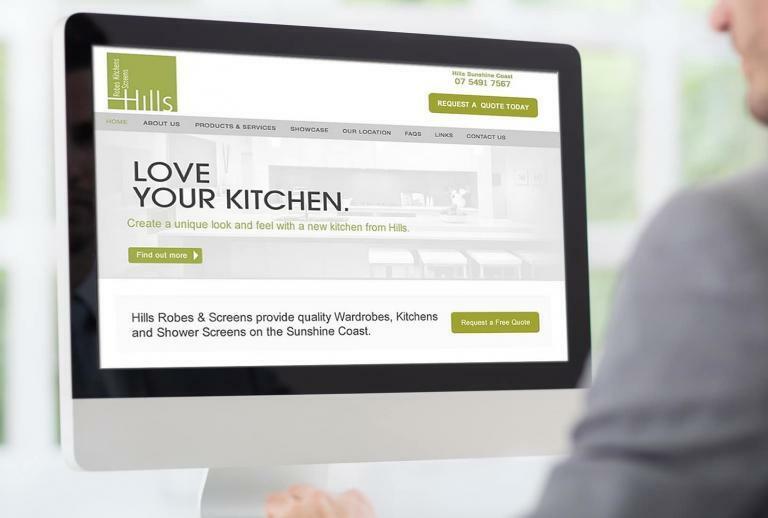 Every business in Sydney can now afford a professional website. There is a lot of talk that Sydney can be expensive for running a business, but this is not always true with our Sydney website design prices. Smartfish create professional content managed websites that are not only easy to manage yourself, but are easy on the pocket, with our web packages starting at just $395, with search engine optimisation included. All our websites are built in Australia, not sent off to Developers overseas, so you know you can always speak directly with the creator of your website anytime during the Development period. 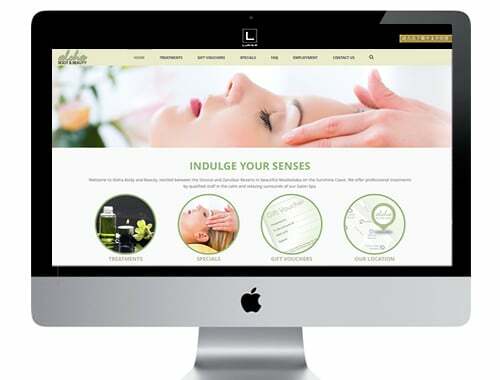 We create websites for all size Sydney businesses, including real estates, chiropractic services and more.